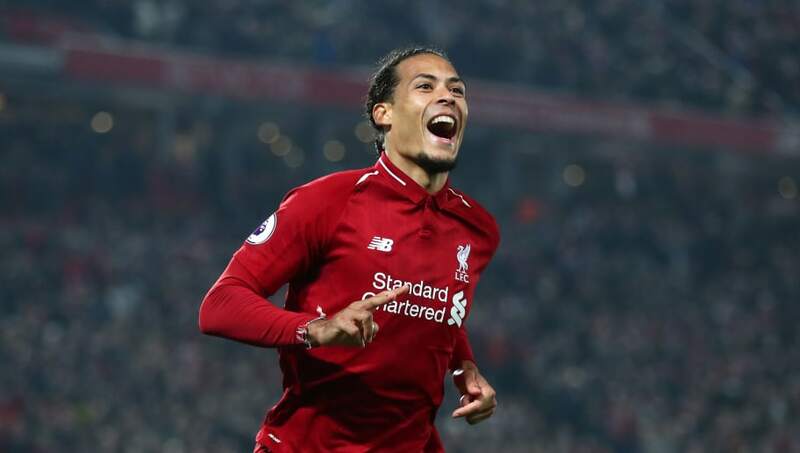 ​Fulham winger Ryan Babel has claimed Liverpool defender Virgil van Dijk has a weakness that has yet to be exposed in the Premier League. The duo are teammates at international level with the Netherlands, and ahead of the Cottagers' clash with the title-chasing Reds on Sunday, Babel admitted that whilst the £75m defender has developed considerably in recent seasons, he still sees a flaw in his game. He told ​The Times: "Virgil has definitely developed over the past few years. I think he can get better by 30 per cent. I still feel he plays on 70 per cent. He can do much more. He can be fast if he wants. Babel, who played for the Reds between 2007 and 2011, also revealed that his time at Anfield saw him develop an affection for the club, and hopes that they will end their near-three decade wait for the league title this season. The 32-year-old added: "I do have a weakness for ​Liverpool and I do want them to be champions.